Titanic, Belfast on March 21st 2019 - JOINING OF COMPOSITES CONFERENCE . Don’t miss a highly instructive, educational showcase for recent international developments in composite joining. 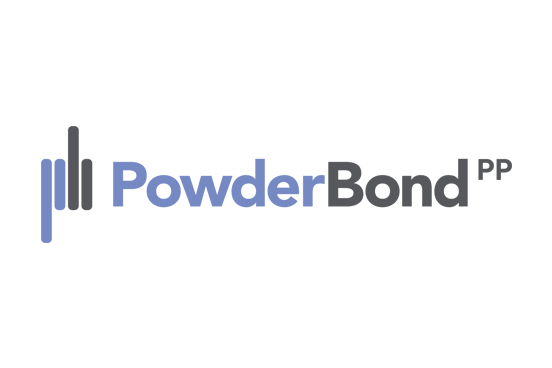 Powdertech Surface Science will be presenting PowderBond, our new technique for bonding composite to metal without the need for a separate adhesive. Fourteen short presentations from key players in the field will ensure that you are thoroughly updated on the latest in composite joining.